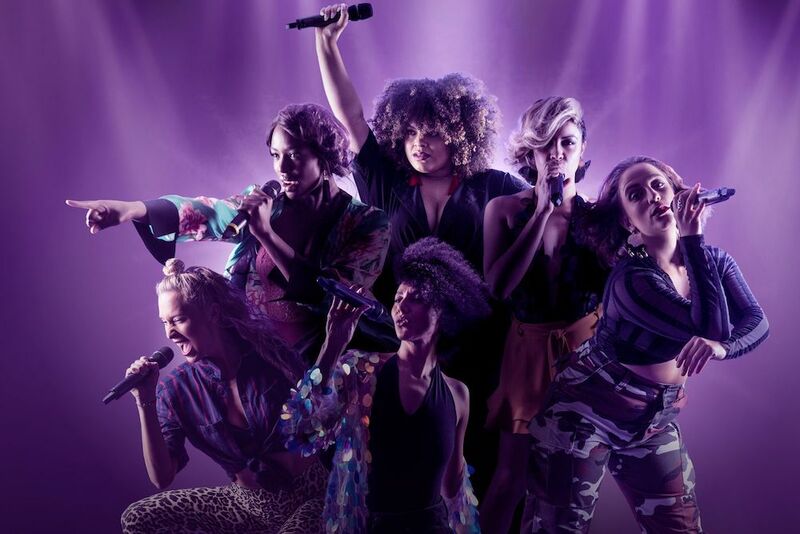 From Tudor queens to pop princesses, the six wives of Henry VIII finally take to the mic to tell their tale, remixing five hundred years of her-storical heartbreak into a 75-minute celebration of sisterly sass-itude. It’s all on the poster guys, so much to see and do – I can’t even begin to describe the fun to be had over the 4 days of Laaaaaatitude. Very much one for the middling hipsters and family crew. 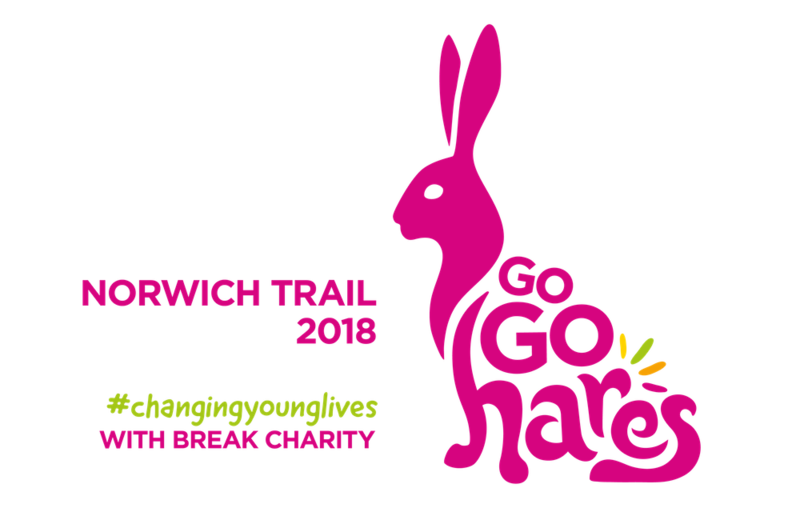 Day tickets, camping, posh camping, Big Green Bus from Norwich – whatever floats your boat! I’ll be there all weekend in my retro caravan and can’t wait to see headliners – Killers, Alt J and Rag ‘N’ Bone Man. Book tickets £77.50 day (Fri & Sun still available) £197.50 (weekend camping) Family options available and under 13’s are free! 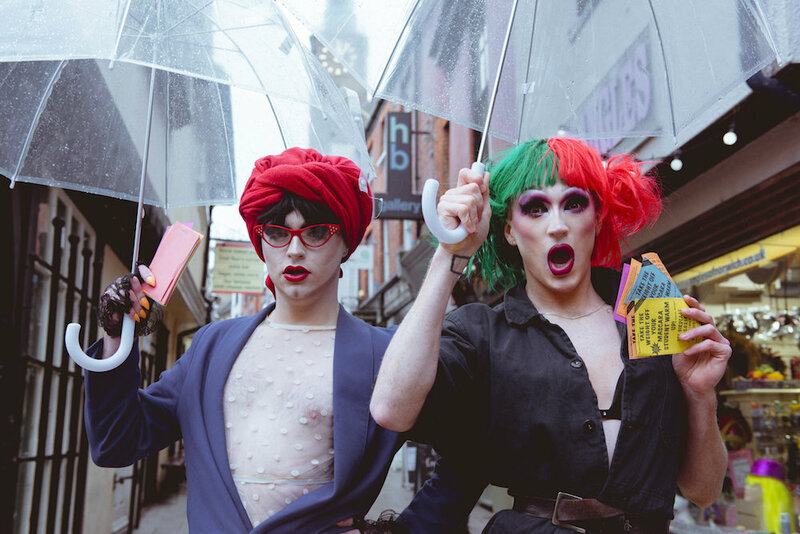 Fresh from London, the creative House are here to show the fine city of Norwich a gay ol’ time! Hosted by the fabulous Sylvia Daze and performances from The House of Daze expect sickening looks, mystery prizes, fabulousness all round, high drag, glitter and tunes from all the legends. From Beyonce to Shirley Bassey, from Prince to Whitney – rest assured you’ll be on your feet dancing! Come on Take the Weight Off Your Mascara girls, you deserve it! The circus theme really has taken over Norfolk this month and if you’re not bored yet ….. we have four more circus acts from across the globe visiting Norwich. Fauna is an immersive exploration into the similarities and contrasts between human movement and the instinctual, primal behaviours within the animal kingdom. 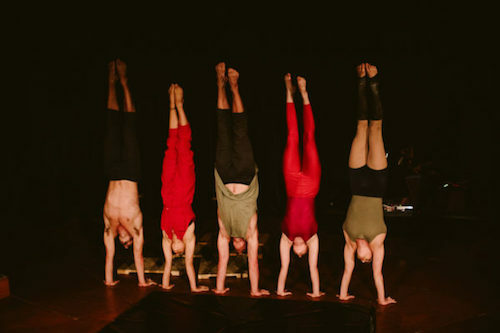 The Hogwallops is a colourful, loud and funny story of the domestic adventures of a chaotic, dysfunctional family in which thrillingly spectacular circus skills blend seamlessly with physical comedy, clowning, juggling and slapstick. Circus Cabarets Late is a late night spectacular of showmanship, circus, variety, humour and music with renowned and celebrated performers from around the world. Knee Deep: Casus Circus is a mesmerising show that will amaze and amuse all ages. 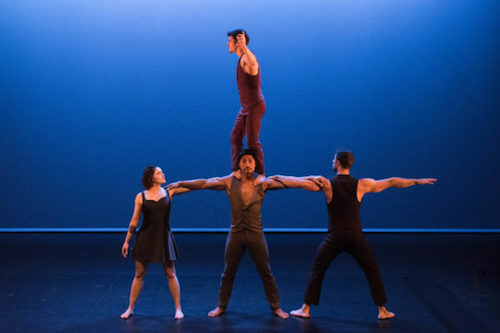 Every minute counts as the four performers explore the boundaries of strength and fragility through acrobatics and aerial stunts full of extraordinary skill. 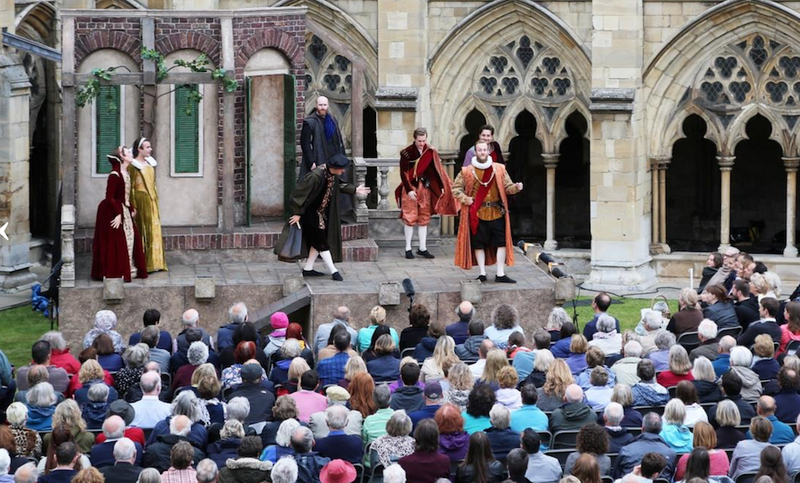 World-famous orchestras will open and close the 68th King’s Lynn Festival which offers a packed two-week feast of music and the arts. 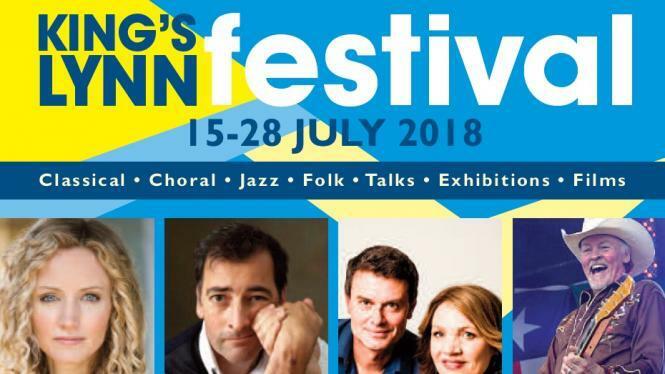 Including Strictly Come Dancing finalist Giovanni Pernice who ends his 56-date national tour at the festival, The Sixteen, Alistair McgowenBritish folk singer Eddi Reader and Los Pacaminos with Paul Young.